Long, long ago, back when I first became entranced with the magic of China’s cuisines, this is a dish that really stood out. It is simply visually exciting. And for some strange reason it's something you rarely see. 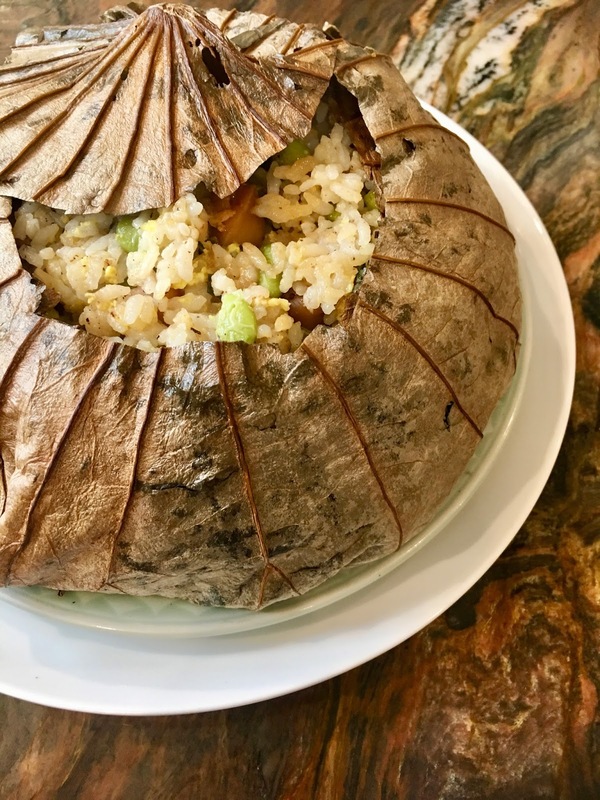 But the thing is, lotus leaf fried rice has to be one of the most spectacular things you can spring on your dinner guests. 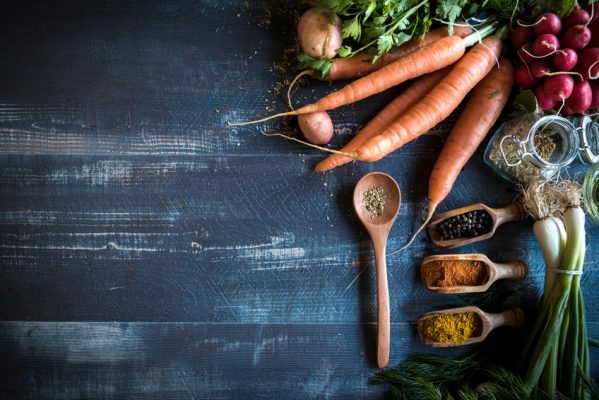 It is insanely easy and open to all sorts of variations, depending upon what you like and what is hiding in the fridge or freezer. 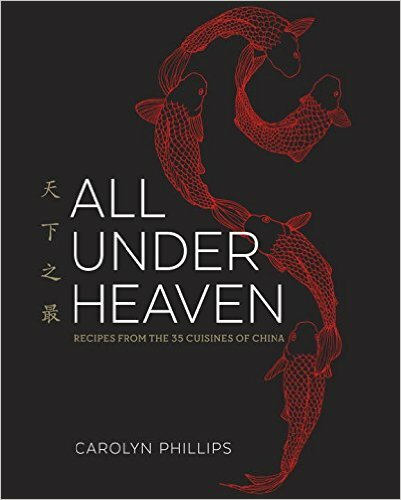 I have a couple of recipes for fried rice in All Under Heaven that could easily slide in here. Lots of charcuterie would work well, too, as would a completely vegetarian filling. However, this time of year I like to hone in on pure comfort. 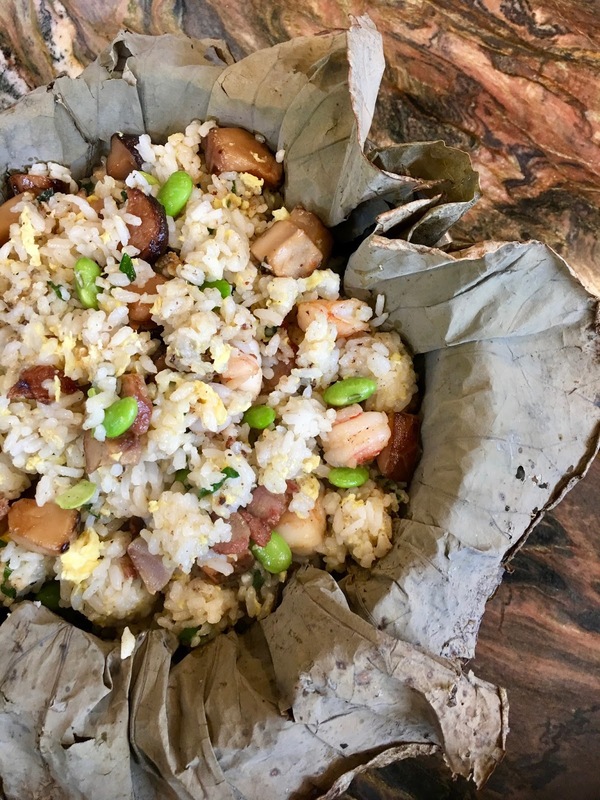 For me, that means the most famous of Guangdong’s roster of ­chow faan dishes: Yangzhou fried rice, but with a couple of Hong Kong-style tweaks. Instead of ham, you get that sweet roast pork called char siu. 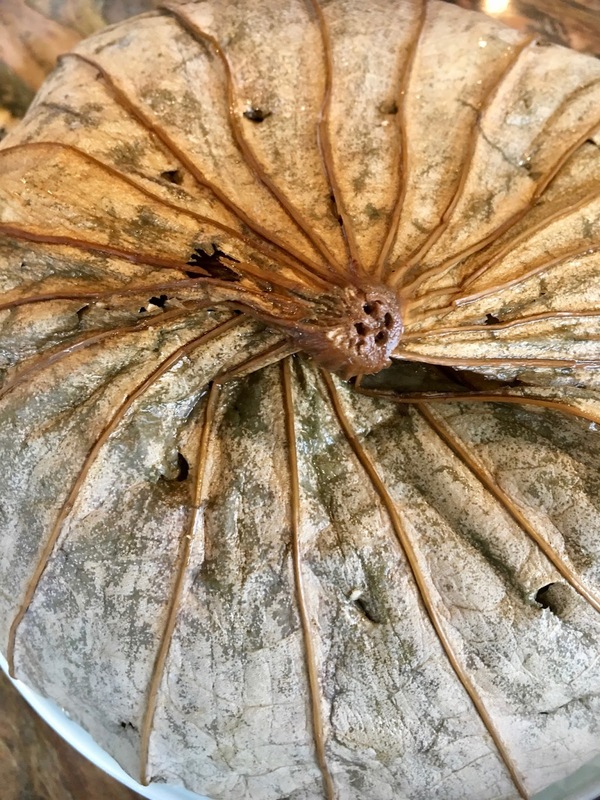 This is balanced by fresh shrimp for sweetness and snap, a healthy dose of dried black mushrooms for their insane aroma, and nutty fresh soybeans to add more than a touch of color and a solid nuttiness. 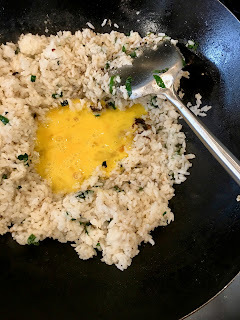 I do, of course, include a good amount of eggs for their yellow and their butteriness, but I cook them only partially before tossing them with the rice, so that much of the eggs end up wrapping themselves around the individual grains. I've changed this a bit from my previously-published recipe because I love the tidy bit of clumpiness that sushi-style rice provides here, making the serving of this fried rice from big old lotus leaves a whole lot easier. You might ask why you'd want to go to the extra step of using lotus leaves here. Well, in addition to being so unexpected and pretty, they also lend a gentle perfume to the rice, a sort of echo of summers past. Another reason to find this recipe nothing short of fabulous is that this can be made a couple of days ahead of time. Yup. All you have to do is fry up the rice and pack it in the leaves. Let the package cool completely, cover, and refrigerate. Then, steam the lotus-wrapped rice about 40 minutes before you plan to serve it so that it’s hot and fresh. The only caveat is that the shrimp should only be barely cooked through, since they are going to be steamed and, thus, heated once again just before serving. 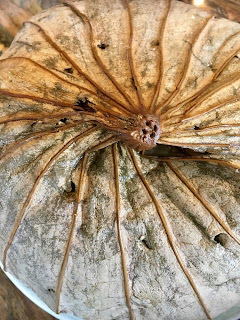 You can find whole dried lotus leaves in any good Chinese market, as well as online. They keep pretty much forever if stored in a dry, cool place. 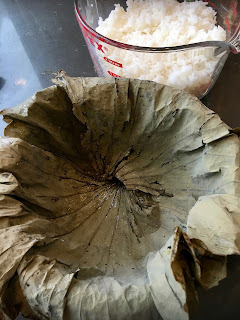 But check out my other recipes that call for lotus leaves in All Under Heaven—you’ll find that these aromatic leaves somehow disappear quickly as they scent everything from congee to chicken to pork. And now fried rice joins the club. 1. Start this at least one day before you plan to serve it, although you can also have this in the fridge ready to steam for a couple of days. This is a very forgiving and versatile and accommodating dish (see the Tips), and so consider making this ahead of time for a party. Be sure the cooked rice is fully chilled before you proceed, as this will give you much lighter and tastier fried rice. 2. Toss the cold rice with your wet hands to break down the clumps into individual grains. Remove the stems from the mushrooms and cut them into ¼ inch | 5 mm cubes. Cut the char siu and shrimp into similarly sized cubes. 3. Set your wok over medium-high heat, and add the oil when pan is hot. Stir-fry the mushrooms until they take on a slightly golden edge, and then use a slotted spoon to remove them to a medium work bowl. Brown the char siu before adding it to that bowl. 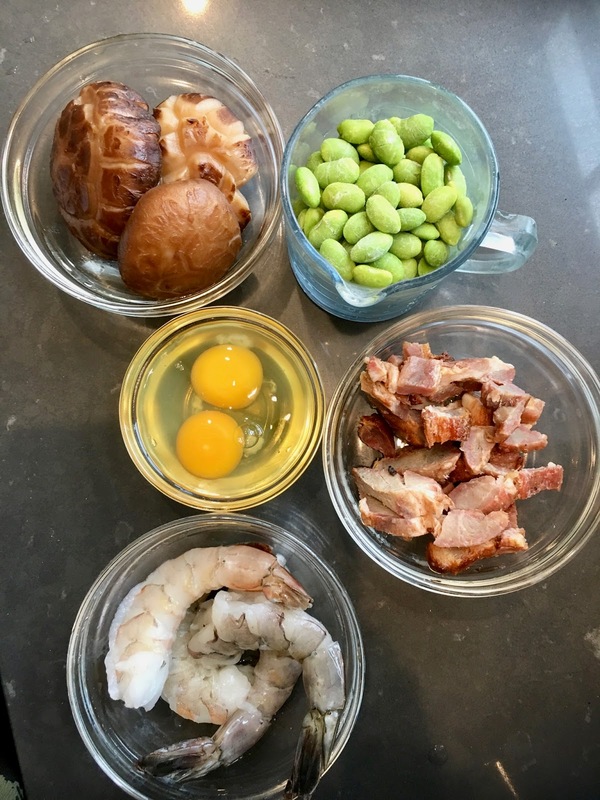 Stir-fry shrimp for only a few seconds, until they barely turn opaque, and then add them to the work bowl along with the defrosted soybeans or peas. 5. Prepare a large steamer—an old wok with a trivet on the bottom works well— and have a heatproof 2-quart | 2-liter bowl ready. Wipe the lotus leaves clean on both sides. Center the leaves in the bowl (one on top of the other) with the cut stem side son the bottom and the smooth green sides facing you. 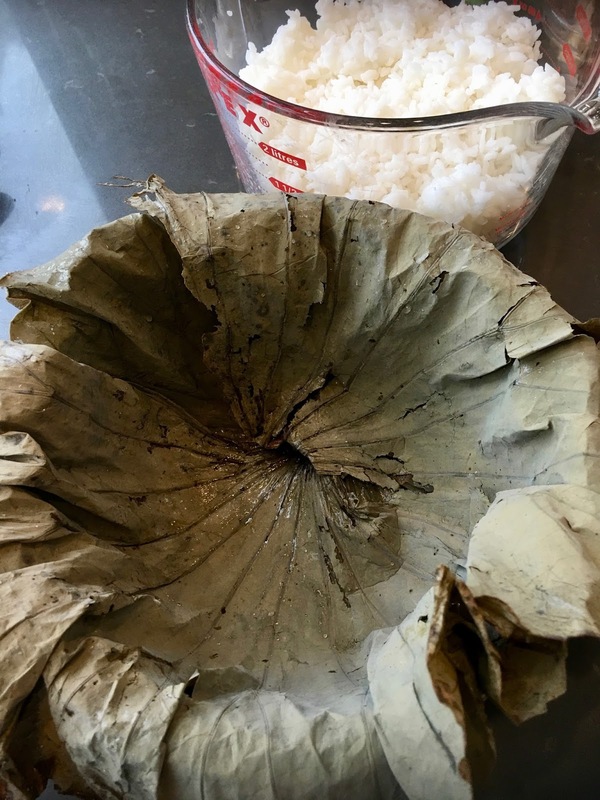 Lightly pack all of the fried rice into the leaves and fold the edges of the leaves over the rice. 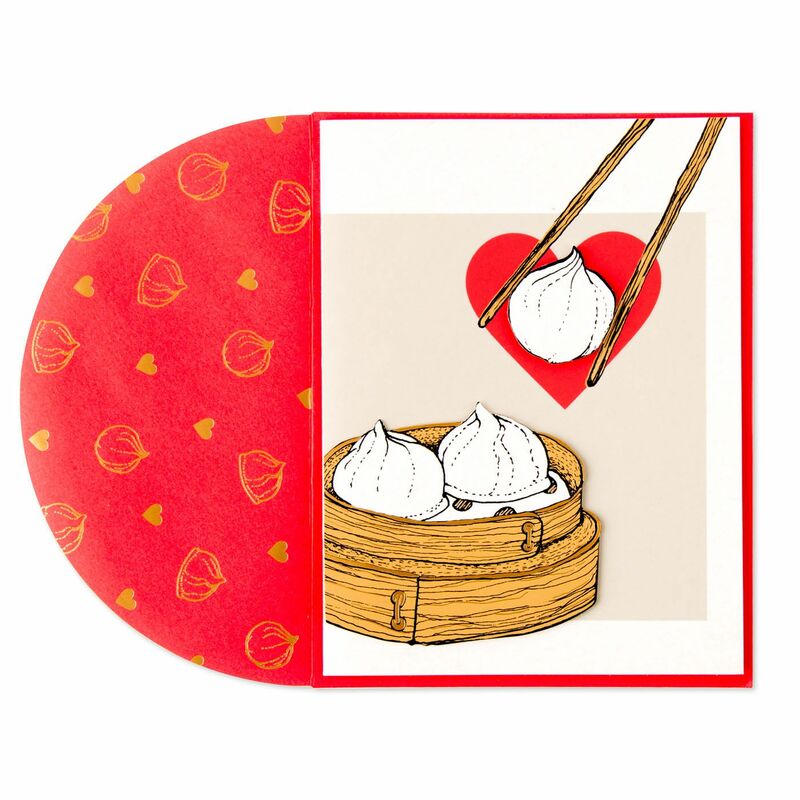 Place an 8-inch | 20-cm wide plate over the bowl, and then flip the bowl over onto the plate. Use a chopstick to poke around 8 or so holes in the top of the leaf so that steam can escape. Set the plate in your steamer and steam the fried rice over high heat for about 20 minutes, or 30 minutes if it has been chilled. 6. 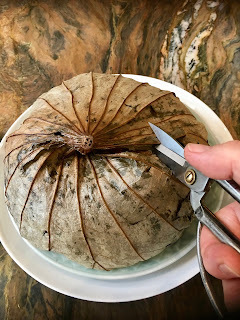 To serve, cut a lid out of the top of the leaf and then set this jauntily against the rice. Serve the rice by scooping it out of the leaf at the table. Any good quality rice works well in this dish. I like California-grown sushi rice or Thai jasmine rice, but whatever you like will do. Be sure not to add any oil or butter or salt to this. You just want plain old rice here. Soak a couple of extra leaves here because it's hard to tell how perfect the leaves are while they're dry, and so sometimes they will look a bit ratty once they're plumped up. I like to use two leaves here just to ensure that the rice is safely contained. Vegans and vegetarians should feel more than welcome to substitute whatever looks good. 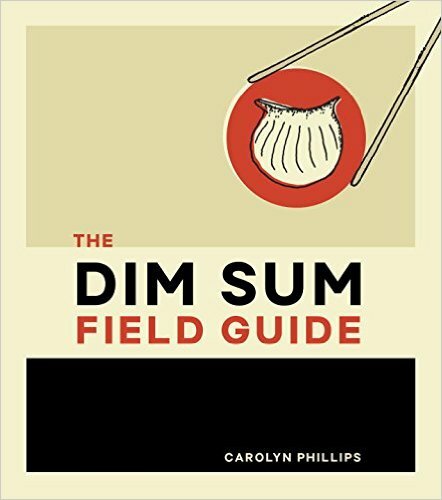 A variety of fresh and dried mushrooms would be great, as well as braised doufu, more vegetables, and so forth. 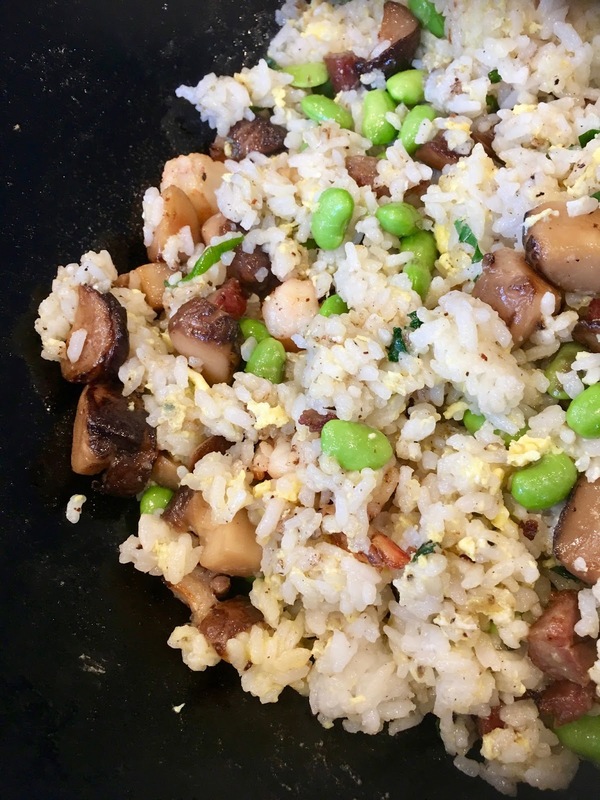 Really, just think of this as spruced-up fried rice and let your imagination take over. Oh, this is so, so taste of home <3 It is a very popular restaurant dish here in SE Asia actually, especially for celebration dinners (especially Lunar New Year! Which is coming up!) and you're right, it is a spectacular dish when done right. 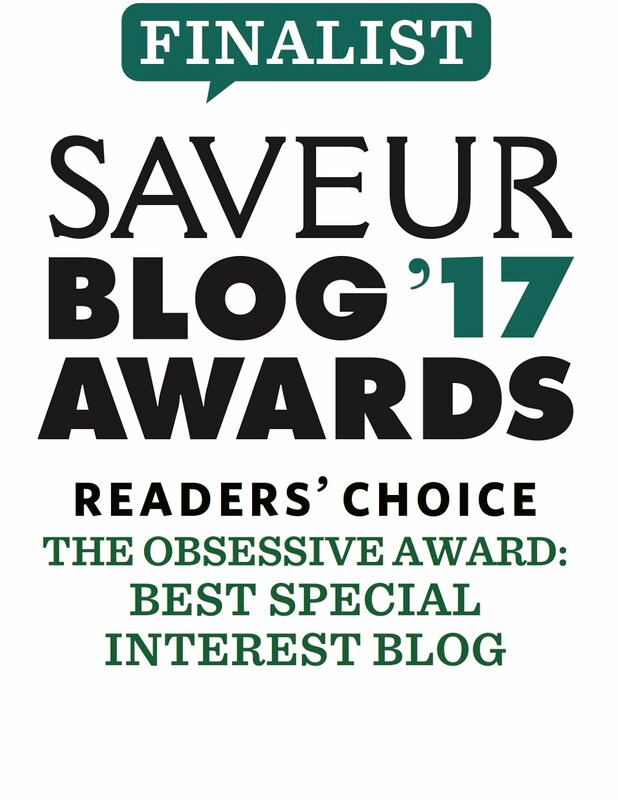 I've been away from the blog for a while busying around with life, and it's so lovely to jump back in and see this! I'd love a photo. Happy new year! If I make this in advance, can it be kept in the freezer? May be one week?